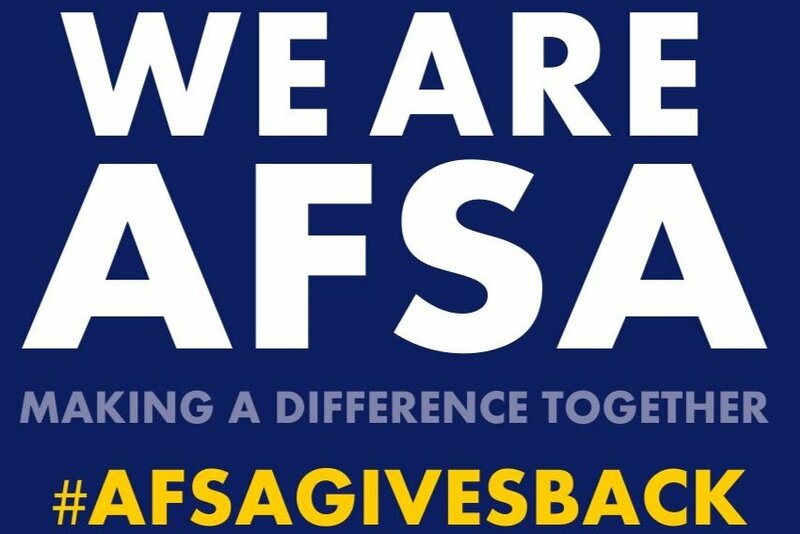 AFSA CHAPTER 984 NEEDS YOUR HELP! It is estimated over 2,000 homes and 300 businesses have been damaged or destroyed in the flood. Thousands of individuals and families are relying on the kindness of others and the support of organizations like ours to get back on their feet. Air Force Sergeants Association Chapter 984 "CMSAF James McCoy Chapter" is seeking support for our members and all the families affected by the flooding in Eastern Nebraska. Your donations will be used to provide essential supplies such as basic self-care items and cleaning supplies as well as monetary support to collection centers as needed on a case-by-case basis. 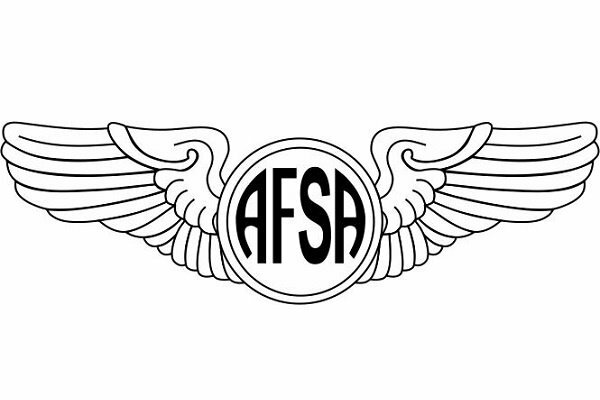 The Air Force Sergeants Association (AFSA) is a federally chartered 501C(19) nonprofit organization supporting the professional and personal interests of U.S. Service Members and their families. To request support and be a beneficiary of this campaign please contact us at afsachapter984@gmail.com for directions on how to apply. Thank you for your support! We're off to a great start but still have a ways to go to reach our goal. Be sure to share our campaign on Facebook for widest dissemination!